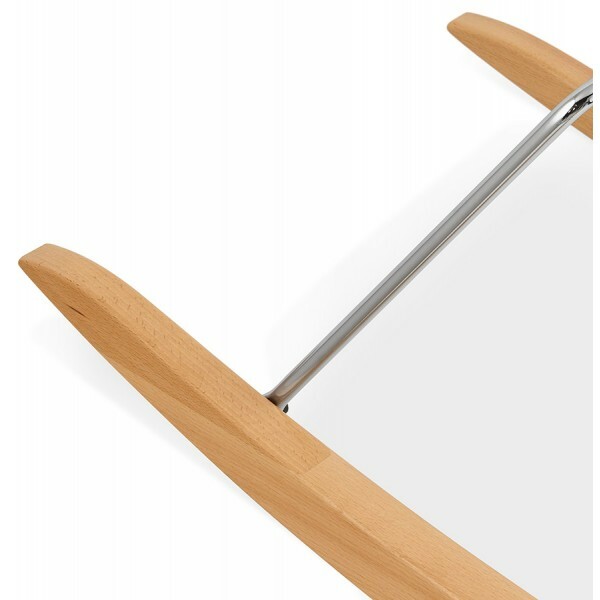 By buying this product you can collect up to 310 loyalty points. 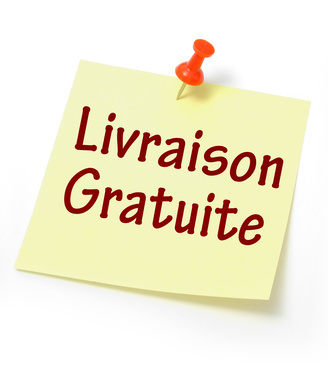 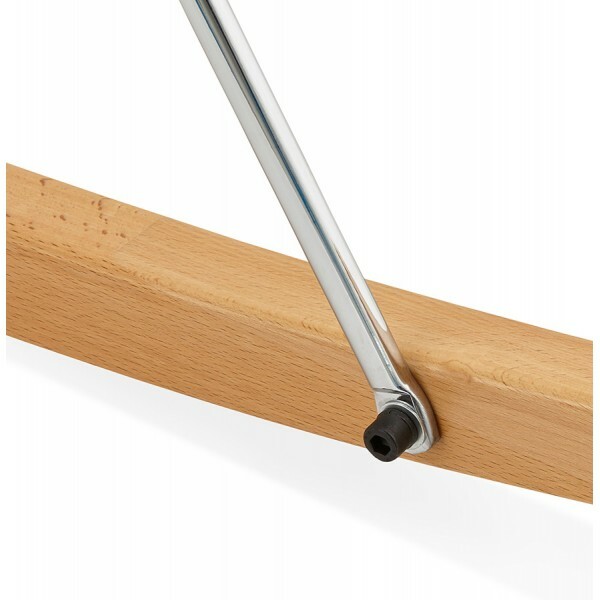 Your cart will total 310 points that can be converted into a voucher of £ 5.38. 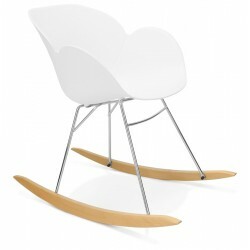 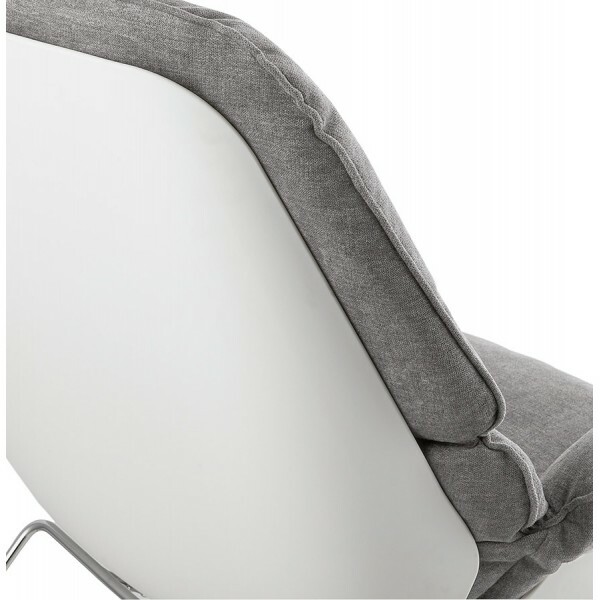 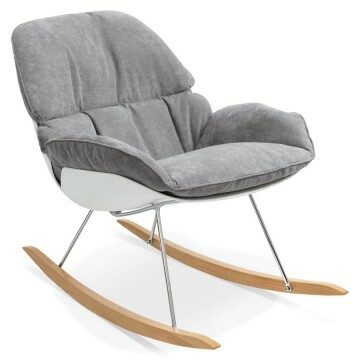 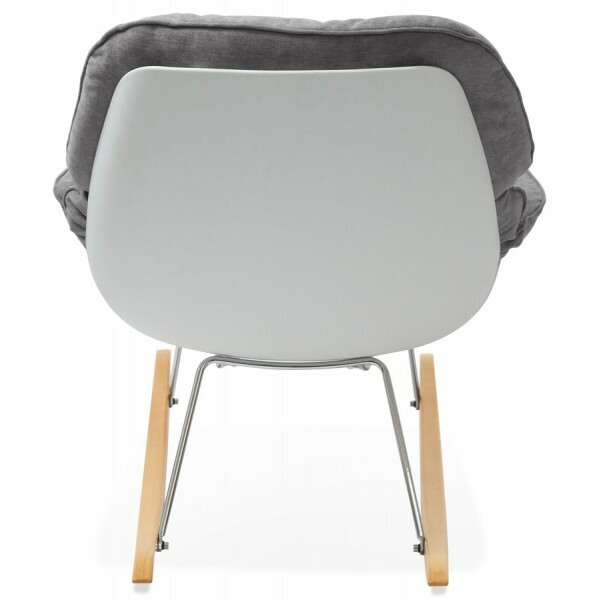 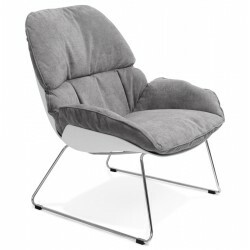 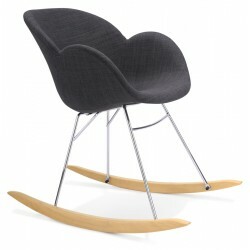 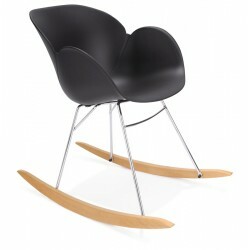 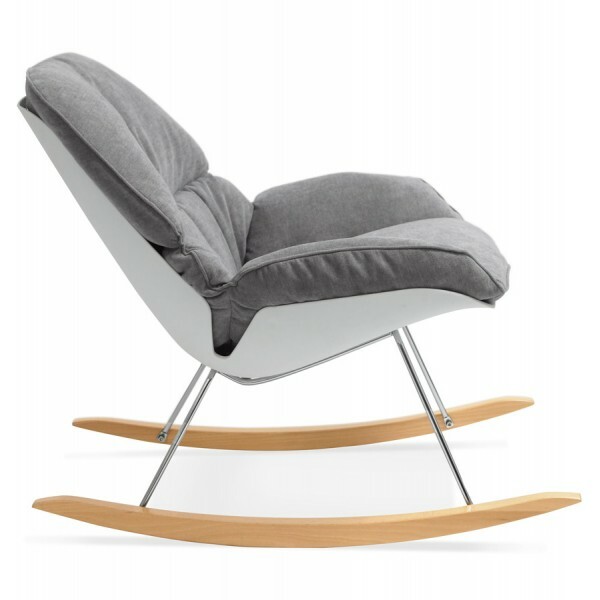 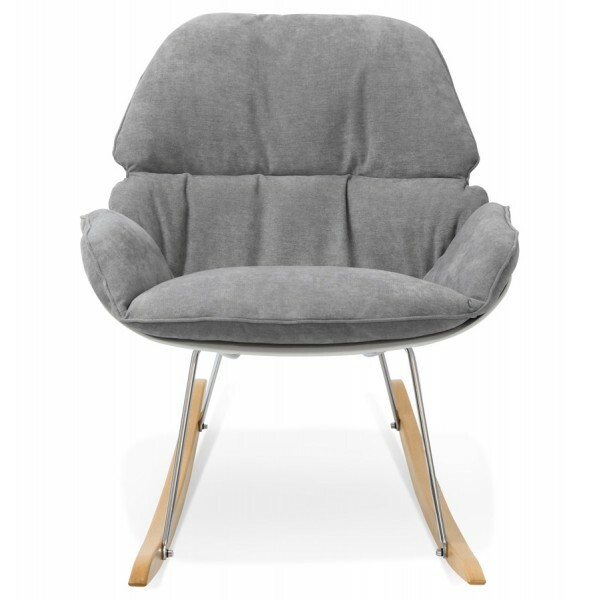 POLOCHON is the contemporary light grey rocking chair that will cause a sensation in your living room! 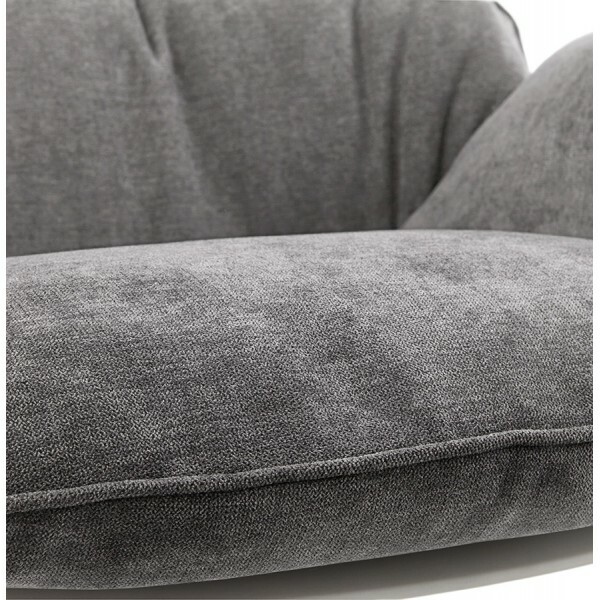 Trimmed with a hard-wearing, thick and velvety-soft fabric, the shell made out of polypropylene (a highly hard-wearing plastic material) generously fits the form of your body and guarantees maximum comfort! 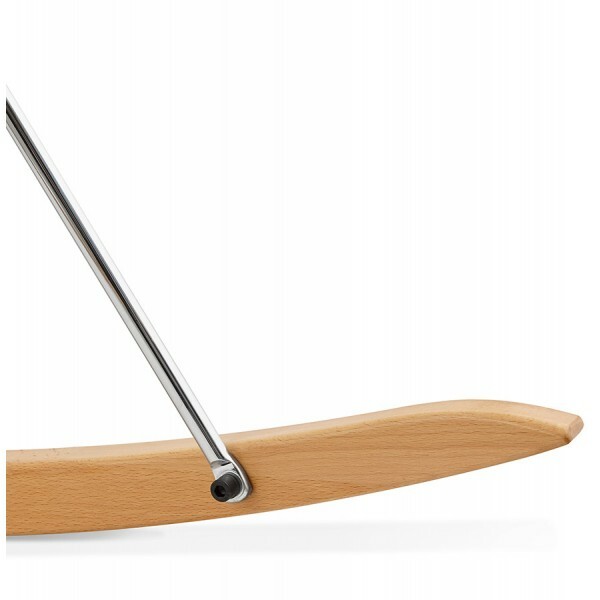 The chrome metal structure and long runners in massive beech refine the warm and elegant ensemble, which offers meticulous quality at a moderate price! 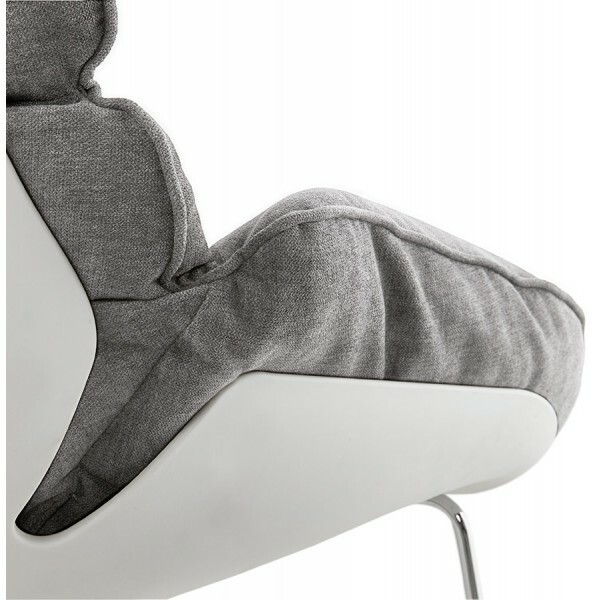 Seat padding: Yes. 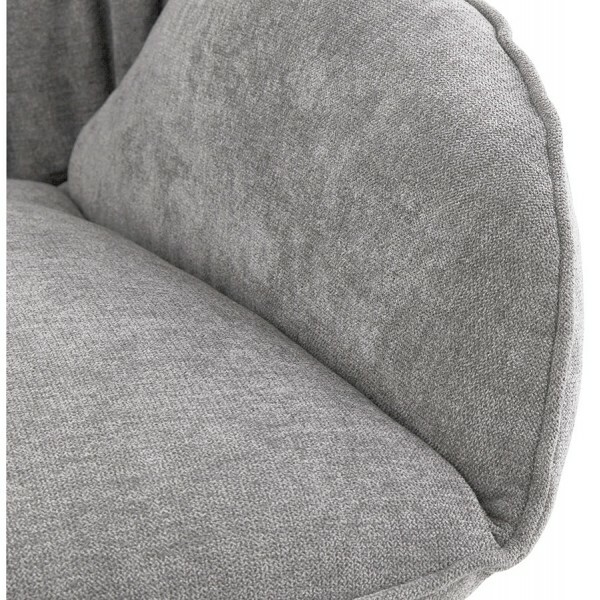 Soft Padding of +- 5cm. 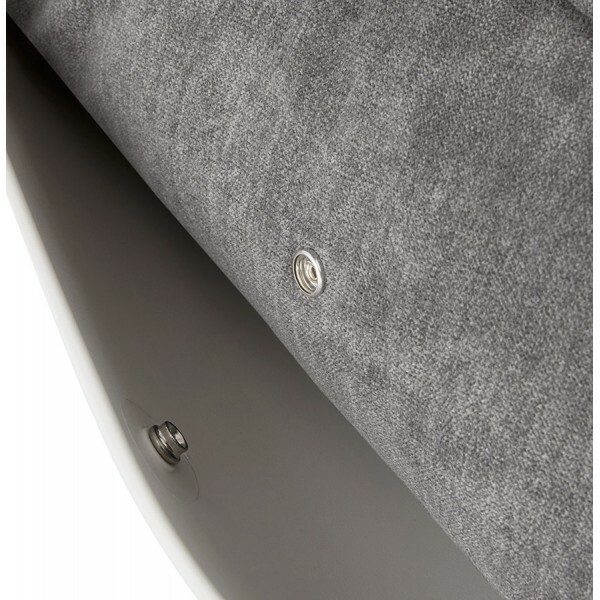 Back padding: Yes. 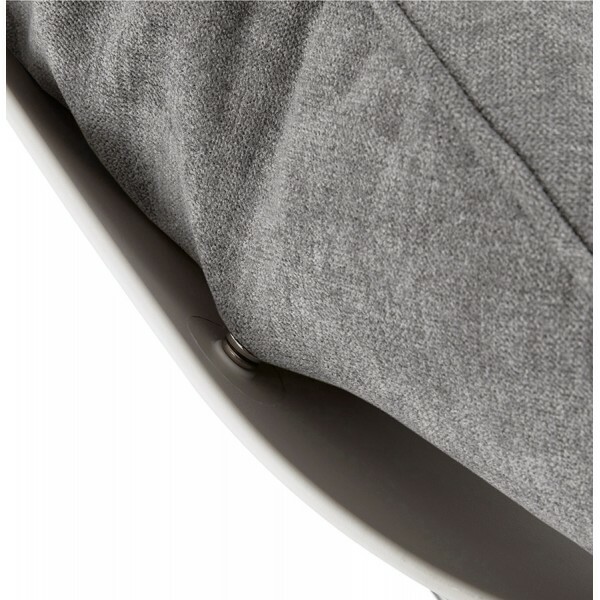 Soft Padding of +- 5cm.